A Spray Diary is a collection of data about products that have been applied to a property (or part of a property) for a period of time. Some of the data names like the product names, property names etc often need "translating" into their regulatory specific product codes and registration numbers. The steps below help you set up the different entities so that they can be translated with the correct codes. 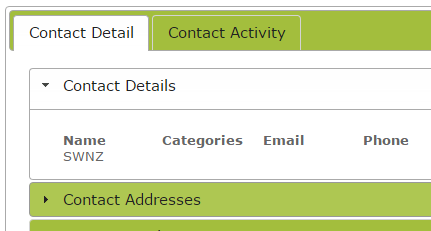 On the Contacts page, create a contact for the other party to whom you have to send the spray diary (e.g. 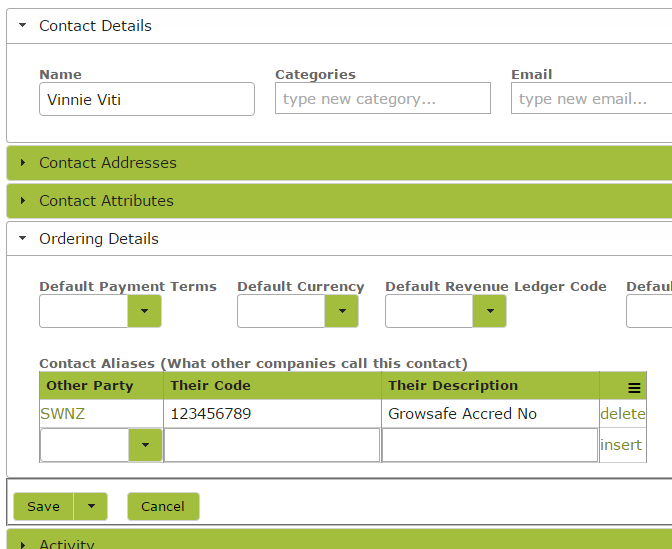 SWNZ) to which we can attach all the various registration numbers around the app. Add any registrations details for the owners if needed. 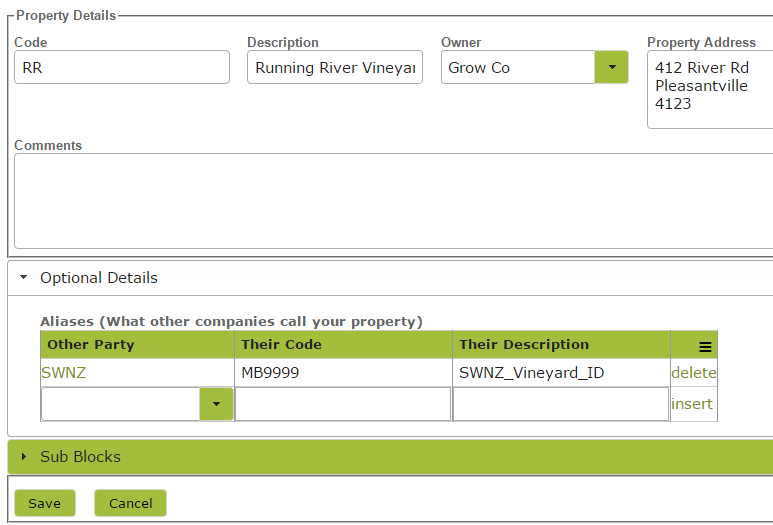 It appears that SWNZ does not need owners to be registered just the properties that they own. Each property may have a unique identifier for the certification program you are registered for. See Vineyard (Property) in the Settings > Grow area. 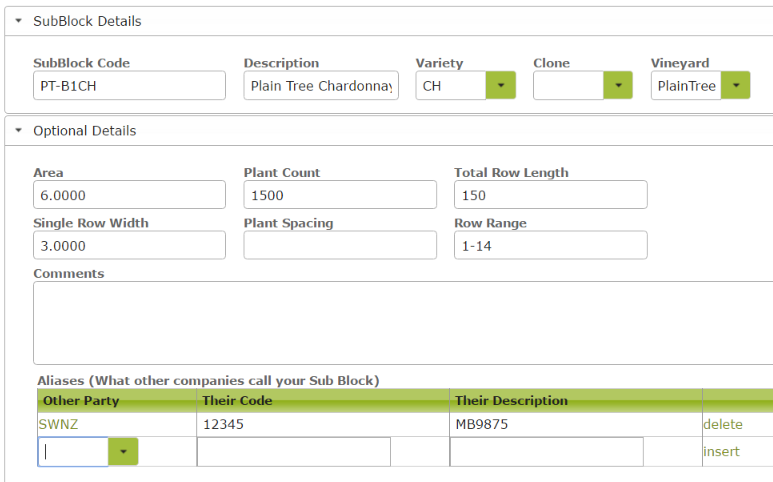 Each block may have a unique identifier for the certification program you are registered for, this in the growers (or vineyards) tab. 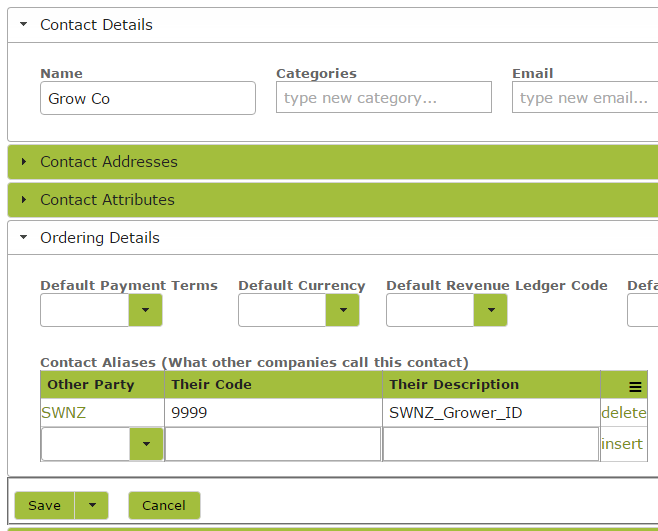 For SWNZ put the Grapelink id in "Their Code" and the SWNZ Block ID in the "Their Description". You can export the block information that has the Grapelink Block ID and the SWNZ Block code from Grapelink, follow these steps. Also there may be universal unique product codes as well in the Stock Item in the Count area. 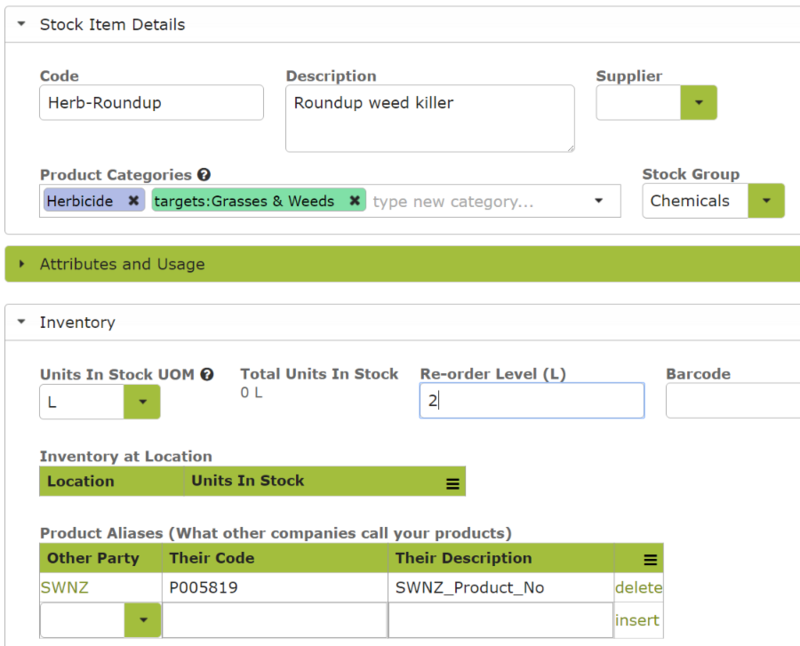 As well as adding the Aliases, also add the primary targets in the Product Categories area i.e. : the main reasons you use this product e.g: targets:Botrytis etc. If you get prompted with a choice of targets, chose targets from the list so they match exactly. Finally if spray operators are required to be registered you can put these details in the Contact for the operator. When recording operations that form part of the spray diary, you may need to categorize both the operation and the items that you are applying. 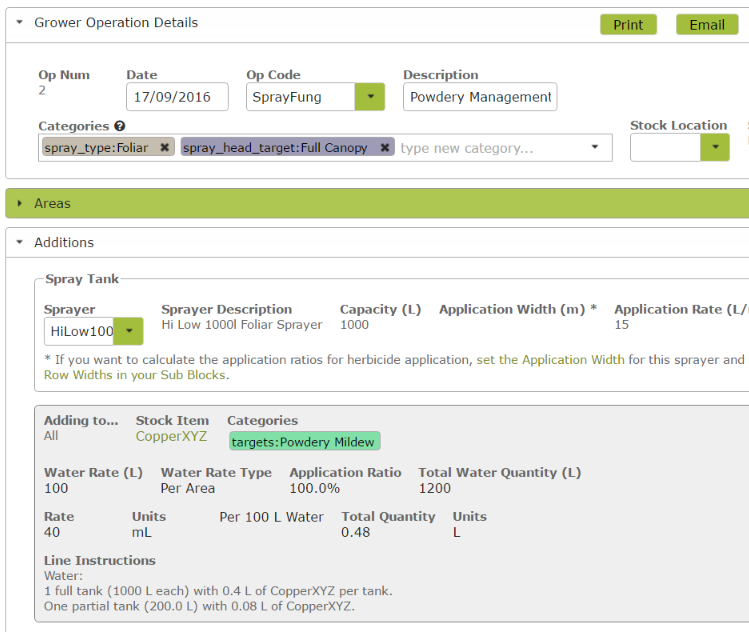 For Sustainable Winegrowing New Zealand (SWNZ) you must record the spray_head_target (bunch line or full canopy) when doing foliar sprays, you must also record the spray_type eg foliar,ground,fertigation etc. Also for SWNZ the products must be targeted for a particular reason so pick from the list of categories e.g: targets:Botrytis etc. 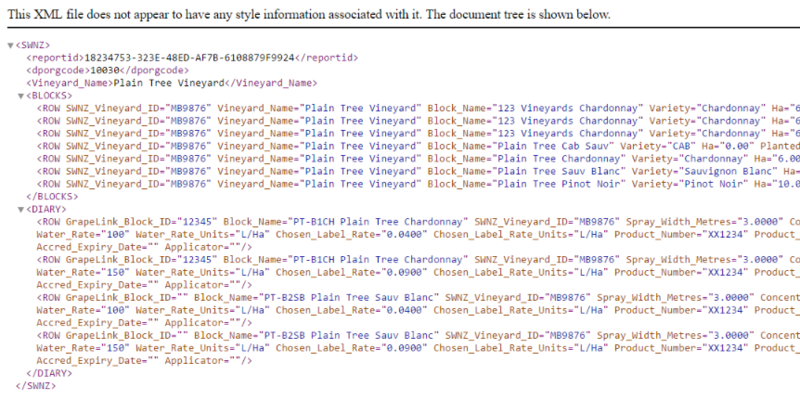 For New Zealand users, you can export a SWNZ (Sustainable Winegrowers New Zealand) spray diary in XML format for loading into Grapelink. 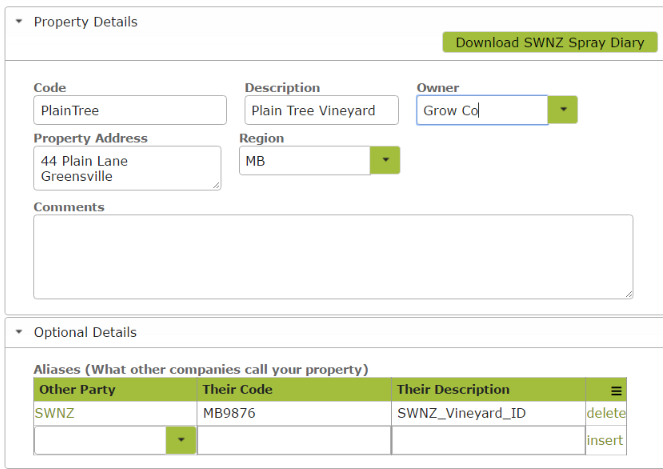 You can do this from the vineyard page by clicking the "Download SWNZ Spray Diary" button.